When you build a cannon of a system, perhaps with dual processors and four graphics cards and lots of RGB, then something needs to power it. 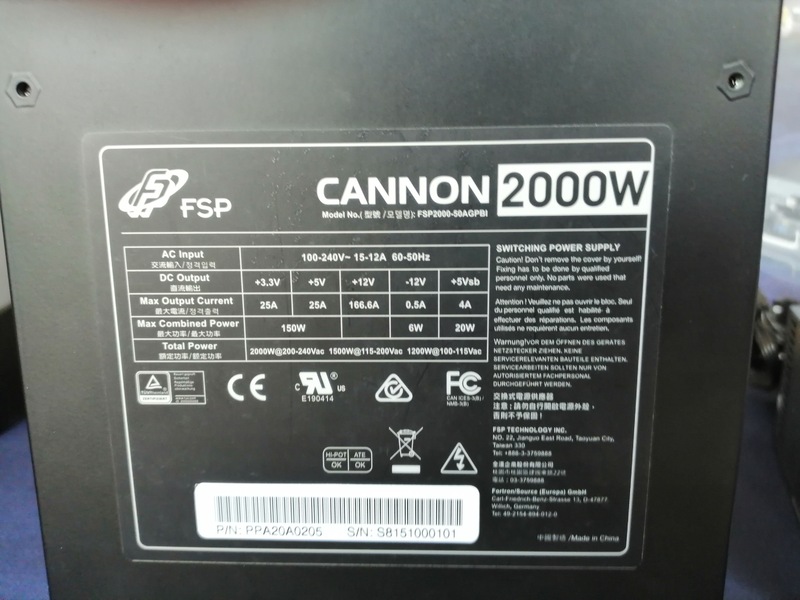 FSP has just the product for you: the Cannon 2000W power supply. We've seen power supplies this high in the consumer market before, and this is FSP's take. They originally built it for the mining market, and since that market has essentially dried up in recent months, the company is pitching it further afield. 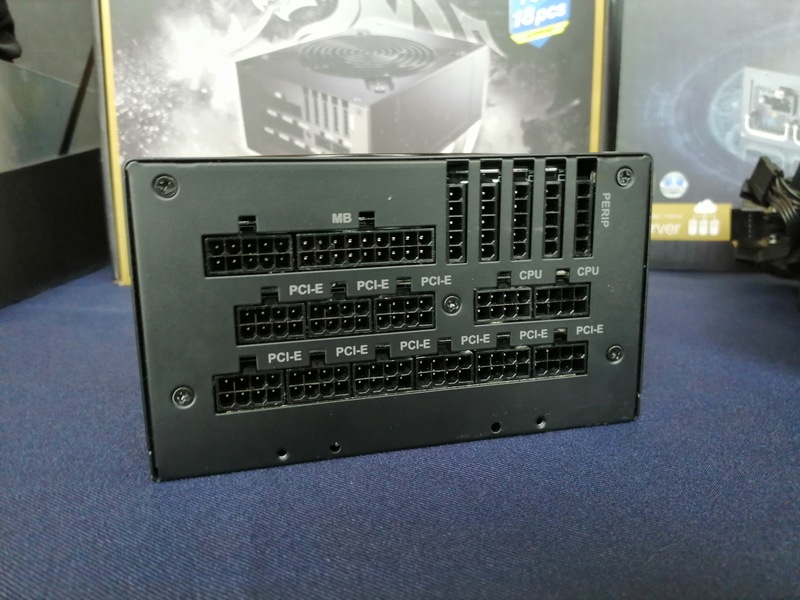 The unit is built on a single rail design, and adheres to ATX spec (210mm long), and has passed certification for 80 PLUS Gold, which guarantees 87% efficiency at 20% load, 0% efficiency at 50% load, and 87% efficiency at 100%. That last figure means that at a full 2000W, the system could be losing as much as 260W due to power losses. The power supply needs good cooling too. The Cannon 2000W is already available in some markets, priced at $400.